Gold Country Retirement Community was wonderful. The staff who toured me around was good. The inside was perfect. The dining room was big and had a good selection of delicious food. They had an exercise group, movies, and games. It has been our pleasure to have you as a visitor at our community. We hope to see you again very soon. Gold Country Retirement Center had varying degrees of assisted living. They had apartments where you could take your pets and senior activities. They drive you to shops and take field trips out to shows. They have three meals a day that you can eat cafeteria style. They will come and do your laundry. If you want to do pill administration or medical administration, you have to get help from an agency that works in conjunction with them because they do not do it there. The food looked extremely appetizing. It looked restaurant style and you could order off of a menu. Gold Country is OK. My mom has been there for four years in the independent living, but she has personal care. She has a clean two-bedroom, two-bath apartment with a kitchen. They have outings, an exercise room, and church. You walk into Gold Country Retirement and the floors are filthy. I wouldn't recommend anybody being in there. The staff was very helpful, and I thought they were fine, but I just wouldn't put anybody in there. The dining room floor was filthy, and that was the first place I walked into, so I wasn't too impressed. The bedrooms were a good size, but they only had a sink and a vanity area in them, no kitchenette or anything like that. I think this was a great facility for aging adults. It offers a great variety of activities for the residents and visitors/families of residents. The facility also offers a great variety of nutritional meals for the residents. 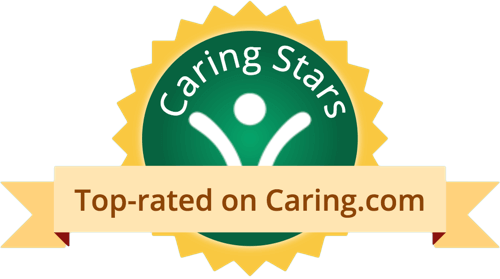 Gold Country Retirement is a very compassionate and caring facility. It is obvious they really care about their residences. They maintain a positive attitude at all times. They call residences by name and remember their family members and visitors. They provide three meals a day in a pleasant setting and treat you like a guest. The quantity is more than ample and the quality is good. The food is delivered to your table while still warm. Your choice(s) of drink are also delivered. They have numerous special events such as Friday evening happy hour, exercise classes, stretching classes, and bus transportation to various events. I have met a good number of the staff and have never been disappointed. The apartment-style living quarters are of ample size and adequate housekeeping is provided weekly. They have a system for determining if you have left your apartment on any given day and check up on you if you have not. They can provide assistance if you fall and call for medical help or an ambulance when needed. They also have a separate assisted living facility that I toured. It houses two guests per room in a hospital-type environment. Again, I found the staff excellent and the available activities numerous. It is obvious they are as concerned about your mental health and well being as your physical health and safety. Enjoy the good life of retirement living in the Sierra Foothills of El Dorado County, California with three levels of retirement living offered by Gold Country: Skilled Nursing, Assisted Living and Independent Apartments. 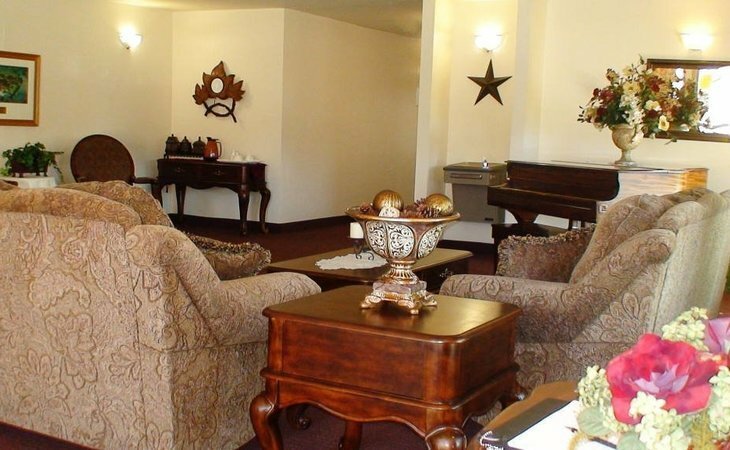 The Retirement Center offers 150 full service apartments while the Health Center provides a 40 bed Assisted Living Facility and a 68 bed Skilled Nursing facility. Park-like Campus, Manicured Courtyards, Laundry and Housekeeping, Staff on Duty 24 Hours, Room Service and Meals, Transportation, a Full Activity Schedule, Live Entertainment, Outings on our Handicapped Accessible Bus, Internet Access, Resident Lounges, Private Phone Jacks and Cable TV. What should caregivers and potential residents know about Gold Country Retirement Community?